Belfast is served by two airports – George Best Belfast City Airport – which is a short 5-10 minute drive from the TEC, and Belfast International Airport which is a 25-30 minute drive. 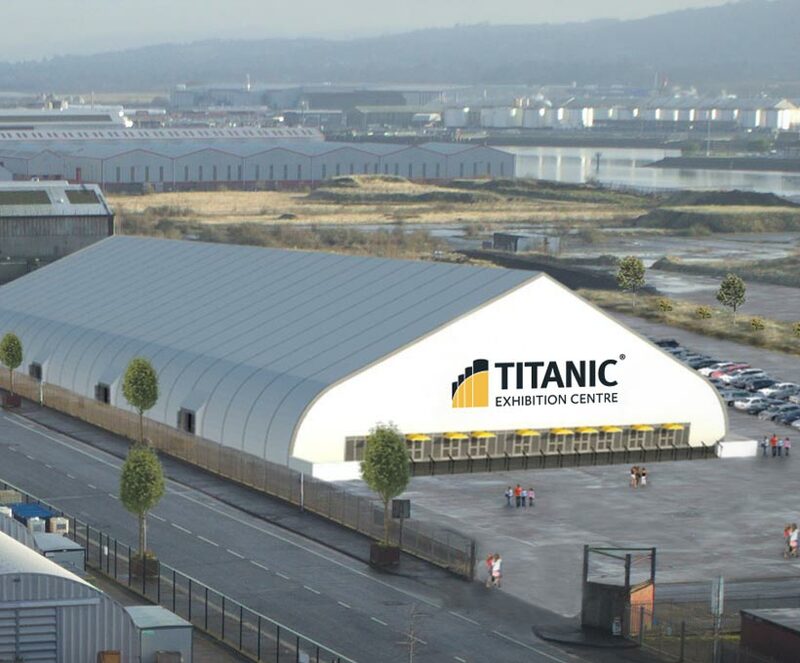 Titanic Quarter is easily accessible by sea with ferry crossings from both Scotland and England. Operators and travel times vary, please see both Stena Line and P&O Irish Sea who have daily crossings.